Through an initiative, the valley reached "functional zero," which means a homeless veteran will likely get a place to stay within 30 days. 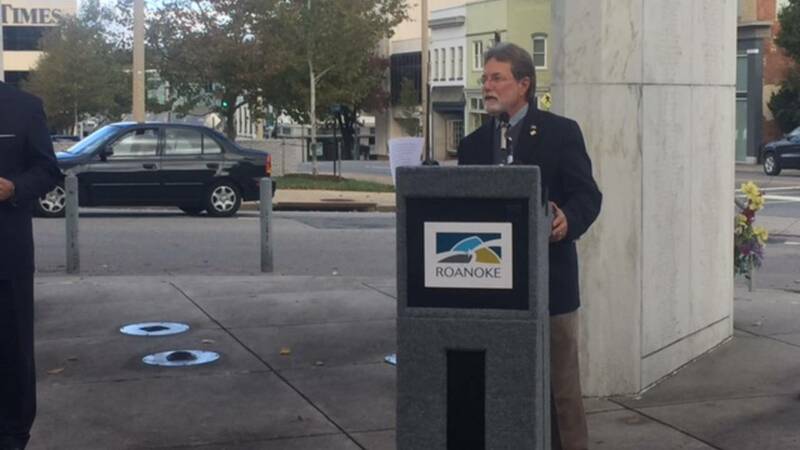 ROANOKE (WSLS 10) - The Roanoke Valley reached its goal to reduce veteran homelessness by the end of this year. 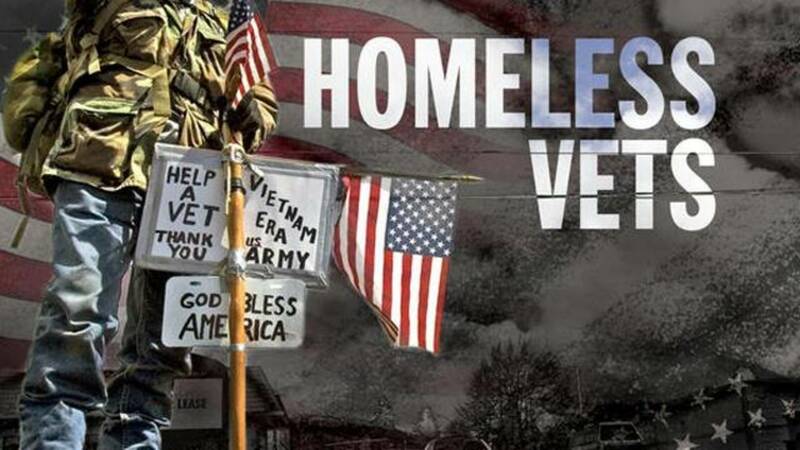 It was an effort started last year as part of First Lady Michelle Obama's challenge to end veteran homelessness. Several agencies came together through this initiative including Salem and Roanoke cities, The Salem VA Medical Center, and Trust House. They all worked together to adopt an assessment tool to prioritize homeless veterans for housing, built relationships with landlords, and much more. 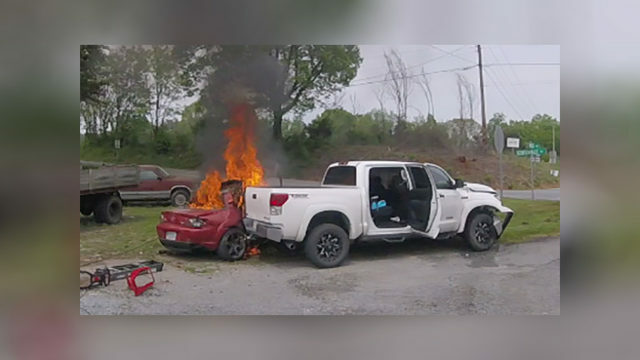 "I'm just very proud of all the people and the different agencies that have come together, rolled up their sleeves, and said we can do this and we've done this," says Bill Bestpitch, Roanoke City Council member.